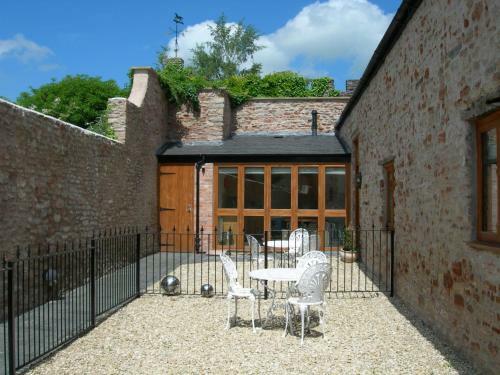 The Swan Mews is located at Sadler Street in Wells just 10 minutes drive from Cheddar and within a mile or two of Wookey Hole Caves. There are two options here; you can either book into the sister Swan Hotel, owned and managed by Best Western or you can enjoy a bit of ‘do-it-yourself- in these fine-looking self-catering apartments. The ‘High Street’ location couldn’t really be bettered as you have full and immediate access to all of the shops and restaurants as well as the occasional glimpse of Well’s stunning medieval Cathedral. Swan Mews consists of 5 newly-converted lodges, perfect for that week-long retreat to the country or for business folk seeking the privacy and flexibility of an apartment.